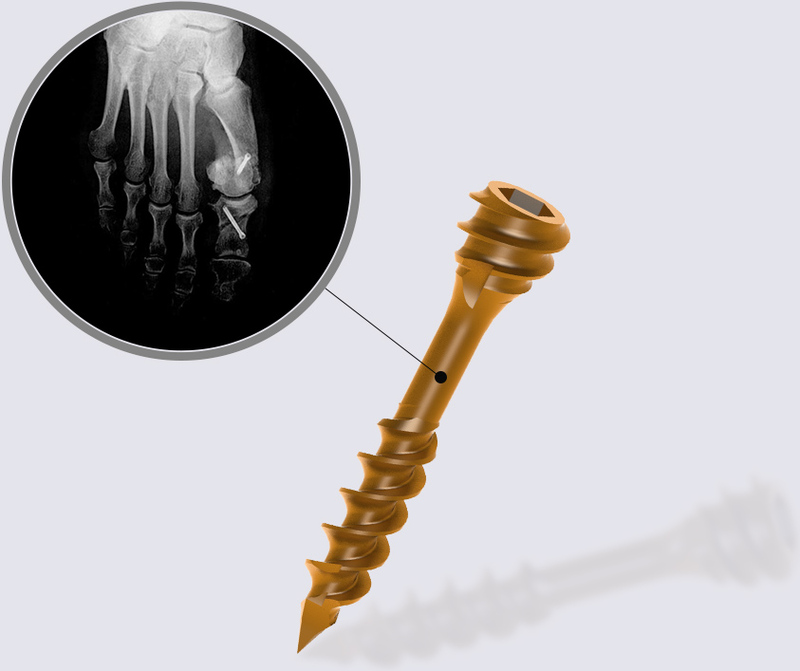 Dynafit is a product range suited to foot pathologies. It offers an optimal compression respectful of the bone structure and the soft tissues, including easy insertion and removal. The range is divided in mini-kits which facilitates storage and handling. The Dynafit family is composed of self-compressive screw size and diameter options, staples and cutting burrs to fit a wide variety of applications. 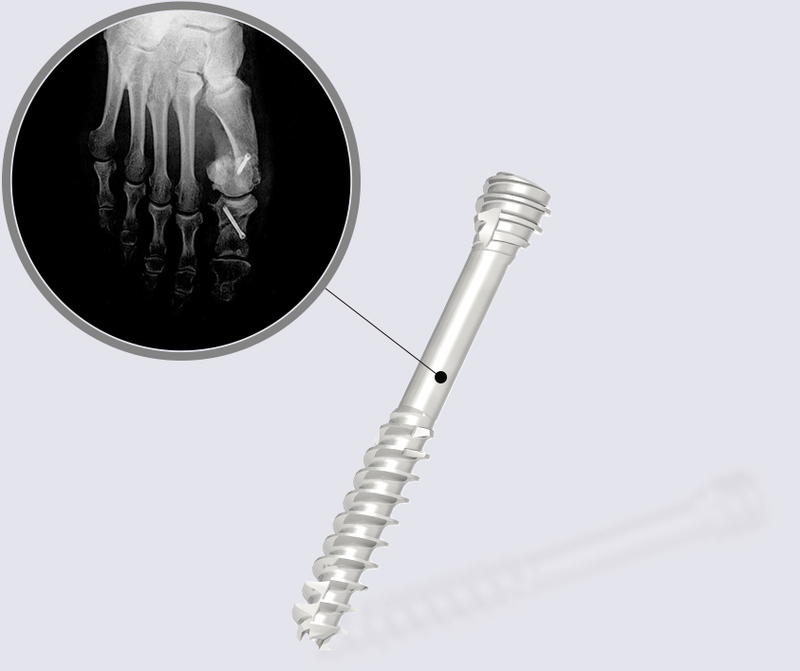 NEOSTEO is committed to develop high performance implants with intuitive instrumentation designed to simplify the surgical technics.